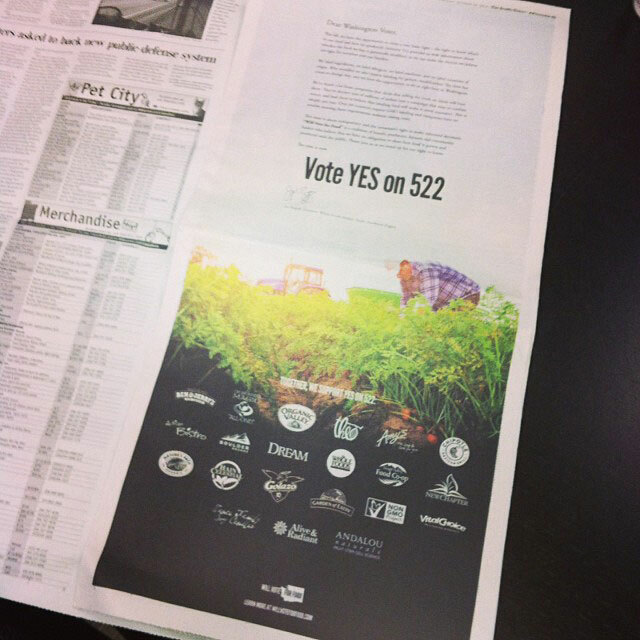 Initiative 522, which would mandate that foods with genetically modified ingredients be labeled, had gathered enough signatures to get onto the November 2013 ballot in Washington State. 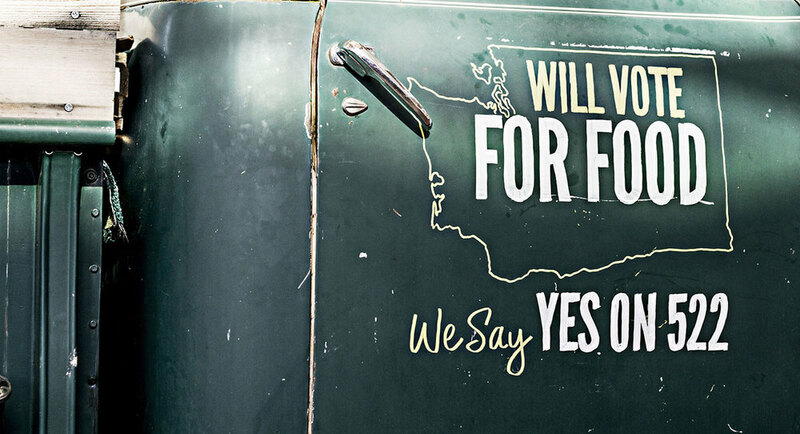 While Whole Foods Market’s corporate policy doesn’t allow for direct political donations, the brand passionately believes in the power of transparency in food production and wanted to support this initiative in a big way and they wanted consumers to know where they stood on the issue. 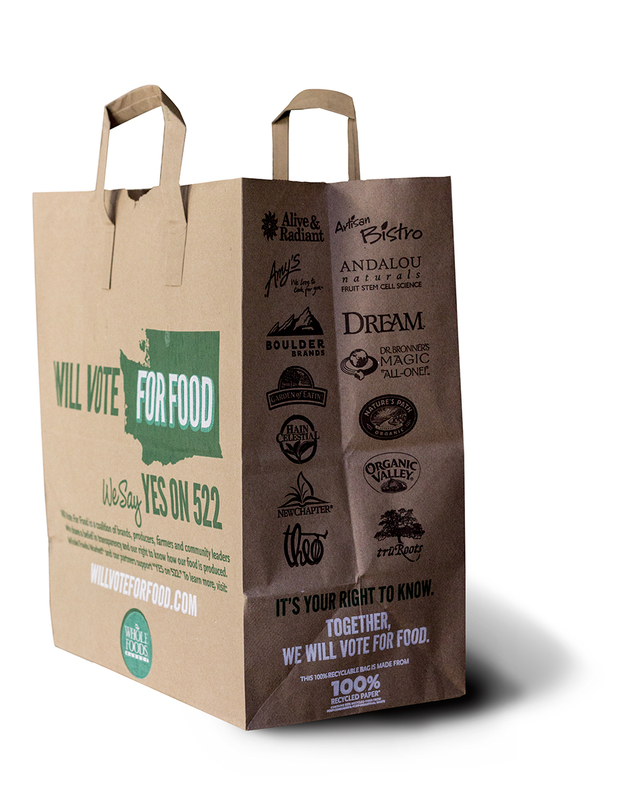 We developed “Will Vote for Food” as an effort to help simplify and elevate I-522 from an initiative on a ballot to a community’s rally cry – a cry that would be heard in the aisles of their stores, the stalls of weekend farmers markets, and in the conversations around our neighborhood pea patches and dinner tables. Many helped educate, some posted their thoughts online, others listened and many investigated further. 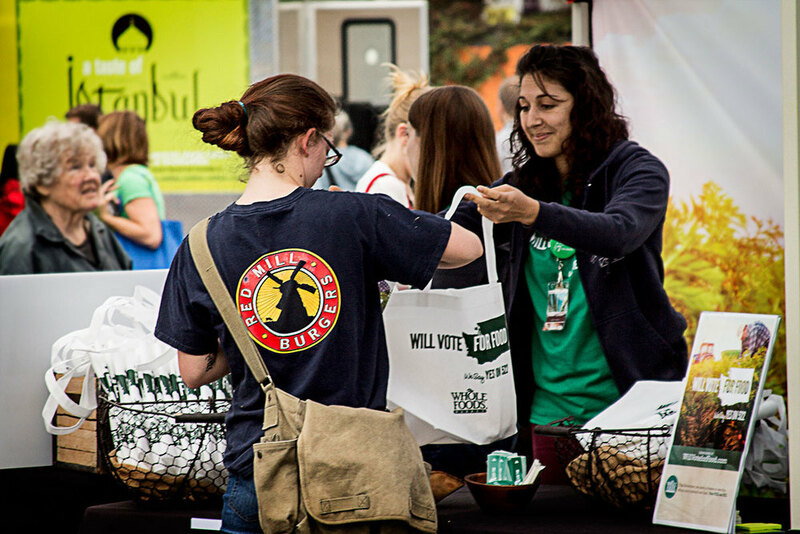 Will Vote for Food was more than an effort by Whole Foods Market. We also formed a coalition of like-minded brands, producers, farmers and community leaders to amplify the campaign’s message and reach. 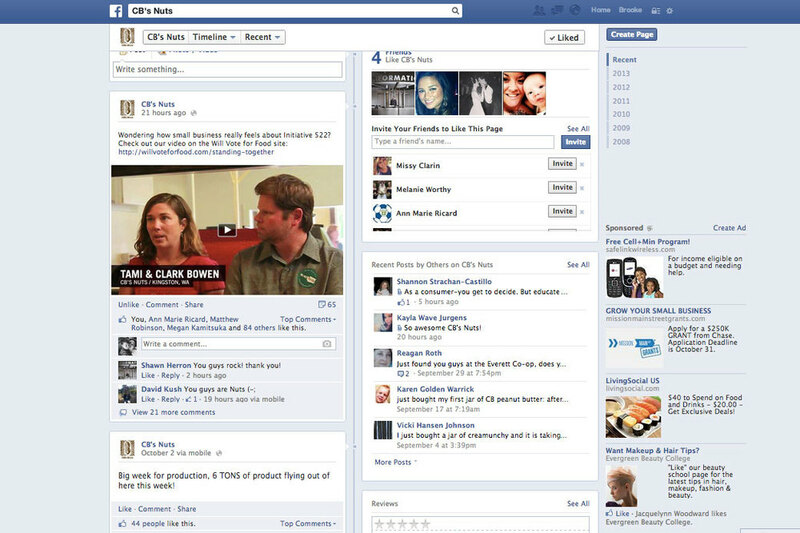 We created a digital experience where we featured editorial content from our coalition partners, and Whole Food Market’s stakeholders, to videos of farmers and producers sharing their perspectives on GMO’s in our food system. It's clear where Whole Foods Market stood on the issue.